CBC Exposed: Is this a potential conflict of interest? 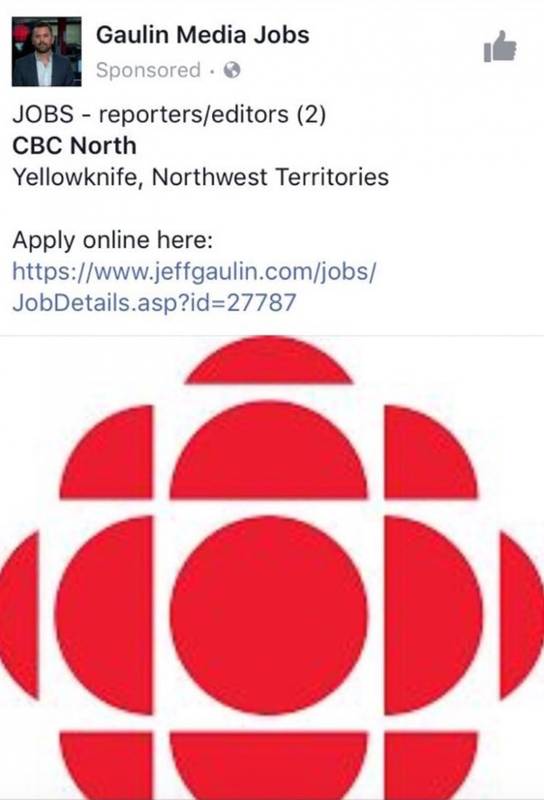 Canada's national broadcaster has asked its ethics commissioner to review its use of a journalism job board run by one of the country's top oil and gas industry lobbyists, in search of potential conflict of interest. 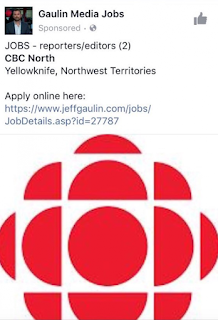 For years, CBC/Radio-Canada has advertised on Jeff Gaulin's Journalism Job Board, a go-to resource for journalists and media companies looking for both jobs and employees. The website started in 1995, when Jeff Gaulin graduated from journalism school at the University of Western Ontario. But since 2014, Gaulin has risen to public relations prominence as the vice-president of communications at the Canadian Association of Petroleum Producers (CAPP) — the largest and most influential oil and gas lobbying group in the country. Marc Barrette, director of talent acquisition at CBC/Radio-Canada, said he wasn’t made aware of Gaulin’s work at CAPP until recently.